Meet your favourite characters, all in one place! Make your way to Sands® Cotai Central to catch the colourful new world of Thomas & The Little Big Club ALL STARS at Sands Resorts Macao. 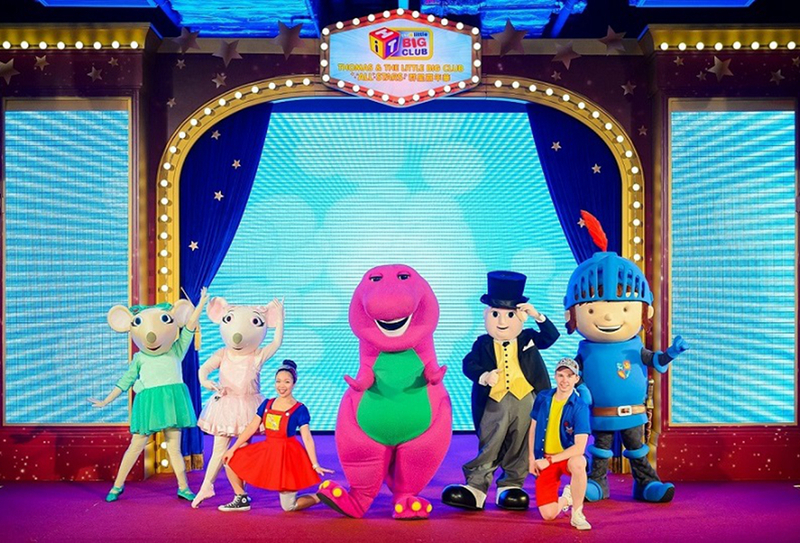 Featuring Thomas the Tank Engine, our favourite purple dino Barney, the much loved Angelina Ballerina and her mouseling friend Alice, Bob The Builder, Fireman Sam, and brave young Mike The Knight, all here at Sands Resorts Macau. 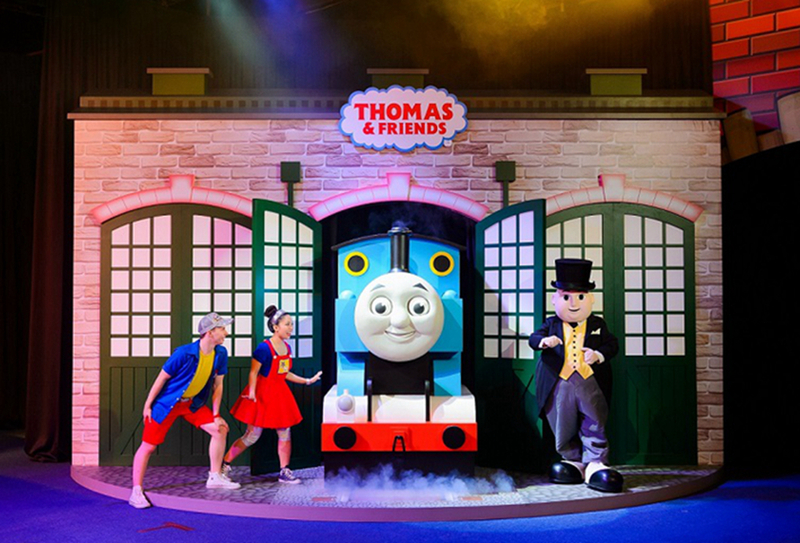 This exciting portfolio of live family entertainment features the Thomas Friendship Party with The Little Big Club ALL STARS, daily Thomas & The Little Big Club ALL STARS Meet & Greet and the all-new dynamic The Little Big Club ALL STARS Parade! Celebrate a world of imagination and the wonder of childhood. You're invited to come and join us at Sands Resorts Macao. Make the most of your day, with the ultimate afternoon party! Kids are transported to The Little Big Club stories by the immersive colourful room décor, and see their dreams come to life by experiencing the loveable live show and capturing memorable selfie moments with their favourite The Little Big Club characters. No party is complete without awesome interactive games, themed activities and delicious snacks specially prepared just for you! Subject to 10% service charge, Terms and Conditions apply. Get ready for the ultimate party! The Little Big Club ALL STARS Parade is a beautifully choreographed and energetic parade which takes place daily at the Shoppes at Cotai Central. Come and join incredible dancers, and of course your favourite characters from The Little Big Club. Move It, Shake It, The Little Big Club ALL STARS Parade!